How to report a problem with the bug-tracking system? : Is There A Problem Here? 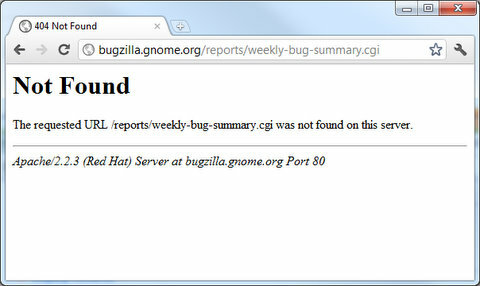 : How to report a problem with the bug-tracking system? How to report a problem with the bug-tracking system?